There’s nowhere to hide for Wolves At The Gate on their new Reprise EP. We’ve got five songs from their last two albums (including last year’s VxV) re-imagined as acoustic tracks, with one new song thrown in. And sure, these songs sound great when the band are in full-flight with electric guitars and double-kicks blazing. But what about stripped back, without the sharp riffs, energy and intense vocals? Do these songs measure up as good songs? And what I find so interesting is that these songs don’t sound like heavy songs without the distorted guitars. They sound great in and of themselves. They don’t quite sound written this way (I think their adherence to acoustic guitars in places are a bit limiting), but it makes for great and engaging listening. When I say this an acoustic EP, I don’t mean it’s just one guy with a guitar and a mic – the whole band are playing on this. And I think this was a great decision, because they make the most of every instrument to give light and shade and create both dark and uplifting moods. They’ve also recruited a guest vocalist for every song (including Reel Gospel buddy Zach Bolen from Citizens & Saints! ), which gives some variety. There’s plenty of dark subject matter on offer here. Wolves dwell a fair bit on the sinful nature of humanity. Dead Man and The Father’s Bargain remind me of Romans 3:10-18, talking of hearts as black as coals. But having despaired over sin, we also hear of the great grace of God who has ‘carried my sins far away’, and I really love the way Wolves are moved to praise God for this! My favourite track is Relief, which talks of the hope of the gospel. “All who are burdened and seeking respite. All of the hopeless, wretched and desperate. All who are worn out and feeling oppressed. What a great encouragement this is! Know that when you feel burdened, hopeless, wretched or desperate, worn out or oppressed, Jesus gives you rest. Real rest. Eternal rest. Reprise shows us another side of Wolves At The Gate, and I think it’s a good side! 4 stars. 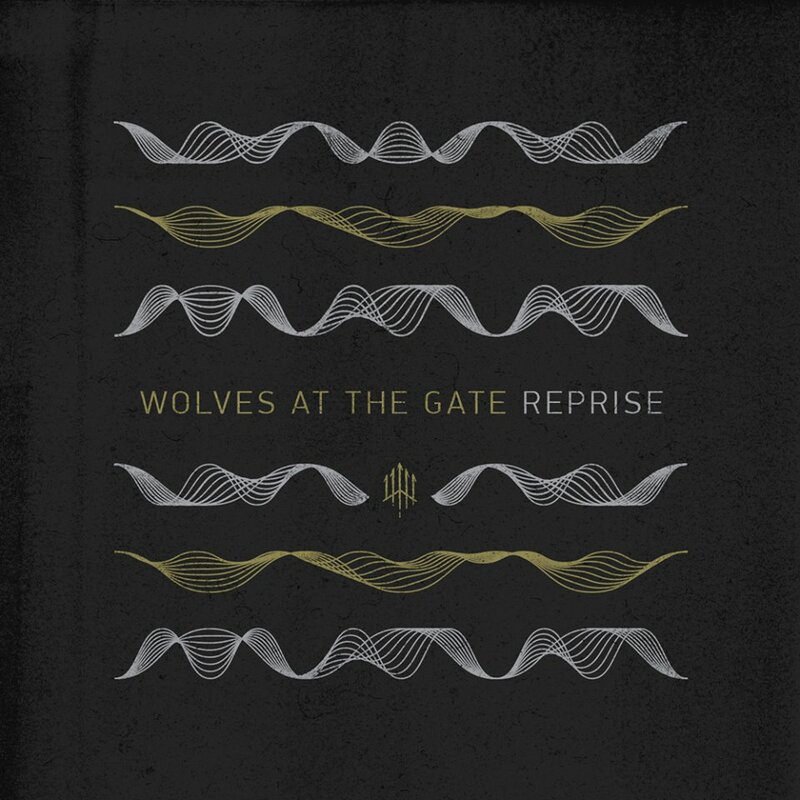 Reprise by Wolves at the Gate will be released this Tuesday 12th May, and can be pre-ordered here. Posted in MusicTagged Album Review, christian, Reprise, Wolves at the GateBookmark the permalink.